ugg boots on sale. fashion shopping online. 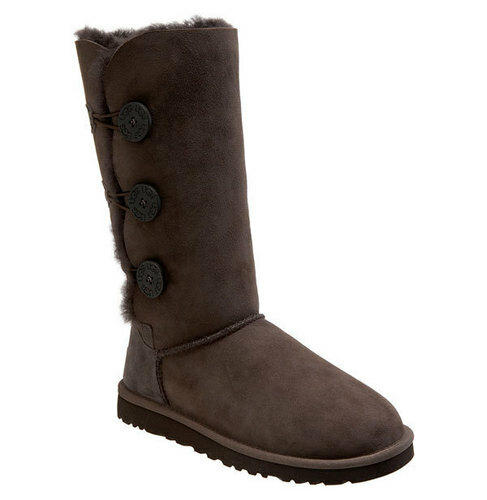 Wallpaper and background images in the Ugg Boots club tagged: ugg boots ugg bailey button boots ugg classic tall boots. This Ugg Boots photo contains cowboy boot.